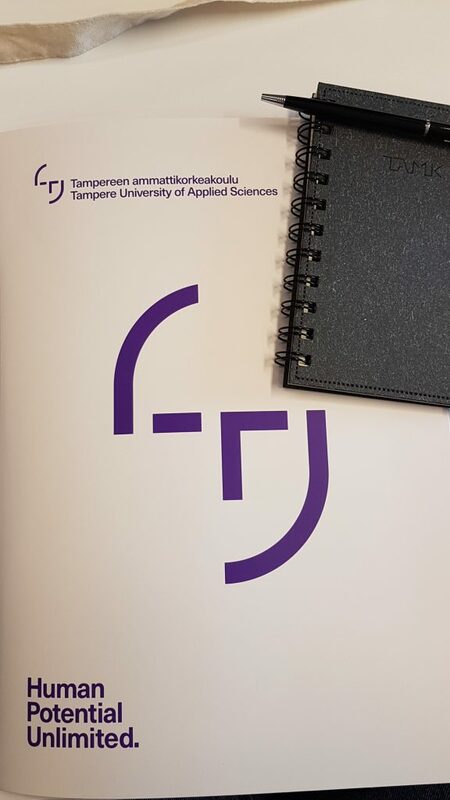 My hosts at Tampere University of Applied Sciences (TAMK) definitely rolled out the welcome mat during their Erasmus+ staff training week on the topic of “The Secret of Innovative Partnerships”! 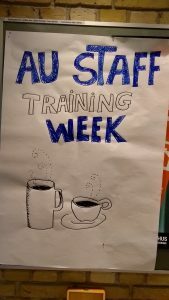 Colleagues from Austria, Belgium, Germany, Hungary, Ireland, Latvia, Lithuania, the Palestinian Territories, Slovenia, Spain and the UK came together with our Finnish hosts for three days of activities from 11 – 14 March. 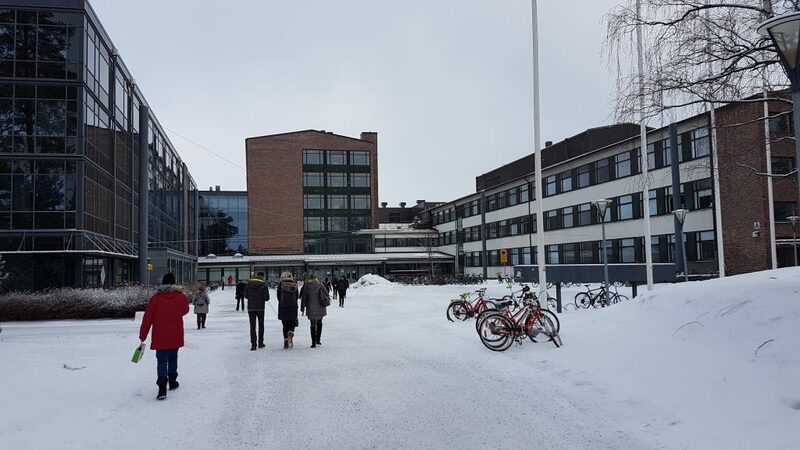 After an introduction to higher education in Finland, including touching on the recent partial merger of TAMK with the University of Tampere, we were given a tour of the campus buildings. Thankfully we did not need to head outside during the tour, for as can be seen there was snow and ice accompanied by a temperature 10 Celsius lower than that I’d left in Reading! It was hence a relief not to have to wrap up and head outdoors! 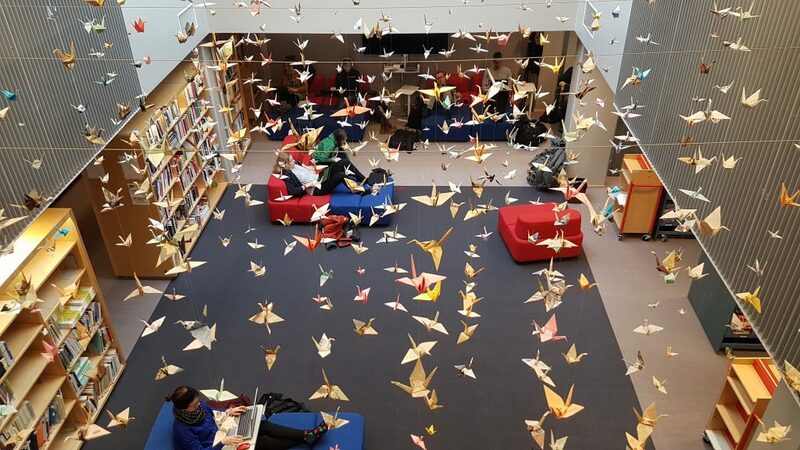 The tour included the Library (home of many origami birds made by TAMK students and staff), student Service Street (home of the Erasmus+ student and staff exchange offices), and the cafeteria. It was also interesting to see some students working on 3D printing projects, including getting the chance to sit on a 3D printed chair they had made (no, I didn’t break it…). In the afternoon, we split up into two workshop streams. 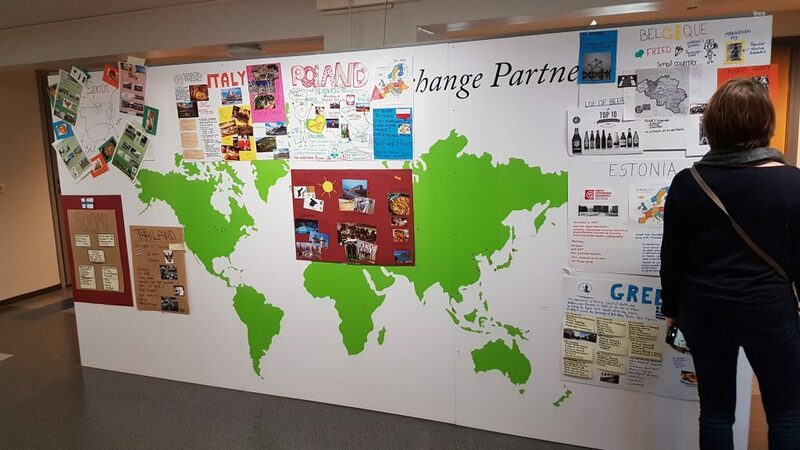 I had decided to join the Research, Development & Innovation stream, mainly as an opportunity to learn about an area of international partnerships I did not know much about beforehand. The first session focused on our institutions’ general research themes and areas of interest, with the second and third sessions over the following two days looking at turning project ideas into viable working projects and boosting our international networks. Building on the latter, if you are not connected with me on LinkedIn already, you are more than welcome to via https://www.linkedin.com/in/chrisbonham11/! 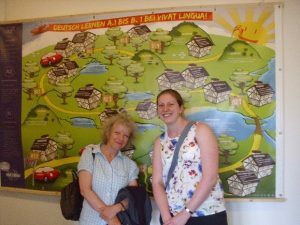 I had been slightly nervous that coming from a non-research focused role at Reading that I would not be able to get much from the workshops. However, I was proven wrong with the help of the workshop leaders and other participants, and definitely hope to build more support of research focused mobility into my role going forward. 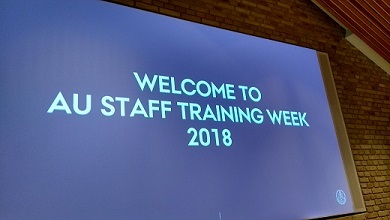 The programme put together by TAMK colleagues also included a discussion of the use of social media in our marketing activities, and an introduction to the Y-campus, an incubator for student-led enterprises. In the social media discussion, it was especially interesting to learn about social media platforms not much used in the UK. 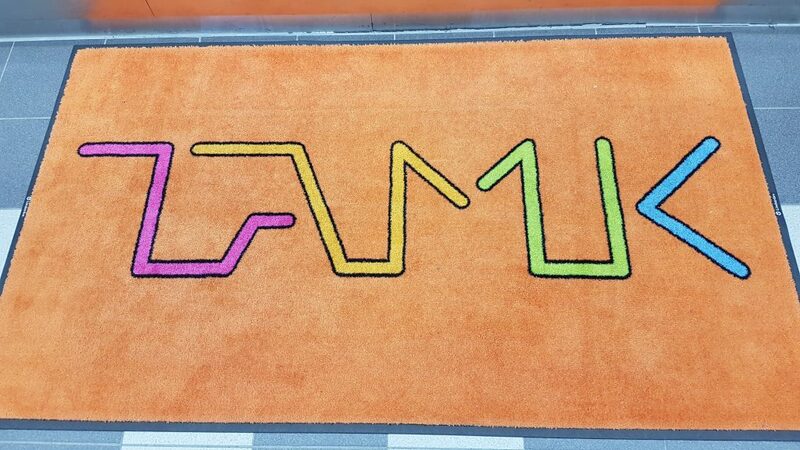 These included Jodel, which allows users to post public messages anonymously to other users in their local area, and VKontakte, the most popular social network in Russia and hence used by TAMK colleagues to promote their programmes to prospective students from there. All in all, my few days in Tampere were great. 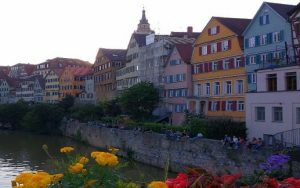 If you would like information about how you can participate in an Erasmus+ staff mobility, please drop by the Erasmus & Study Abroad Office (Edith Morley 203) or email studyabroad@reading.ac.uk.